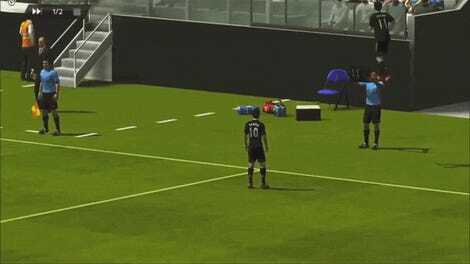 If bugs and glitches are a good time, then the ones in FIFA are the best time. And they are even better brought to life. 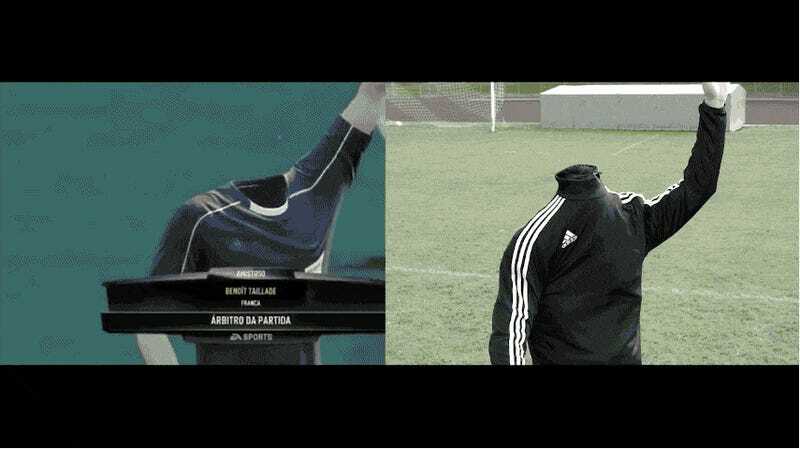 Nobody beats FIFA glitches, especially when they’re made real.